Click Here to View Selections. 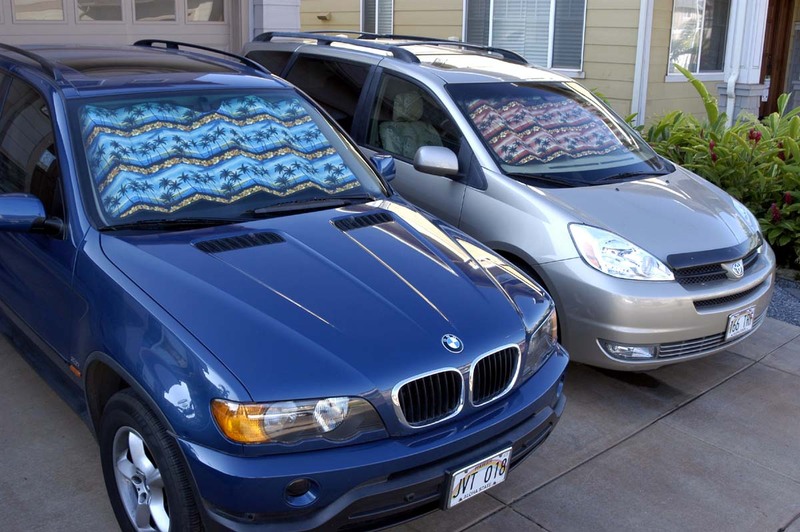 Add a new refreshing look and feel in your car, truck or minivan with cool tropical hawaiian car seat covers! 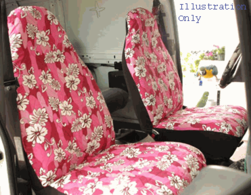 These universal fit car seat covers are designed and made here in Hawaii! They will fit most but not all bucket seats in todays cars, trucks and vans. One piece design slips over your car seat and is held secure with elastic stretch liners fastened under the seat and behind the seat back. 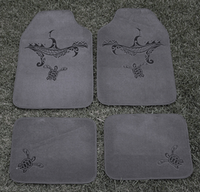 Besides protecting your cars seats from the sun, wear and tear you can wash these in the washer when they get dirty. Hawaii seat covers help you stay cool and comfortable while adding attractive eye catching new tropical looks to the inside of your car, truck, or minivan. I have ordered from them in the past that is why I chose to order from them again. They have the largest selection of hawaiian car seats covers I have found and the quality is excellent. Also, items come incredibly fast. Im on the east coast and it comes within 4 days from hawaii. Impressive.